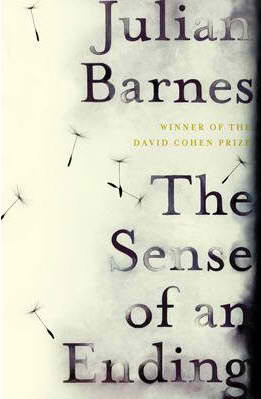 This 2011 Julian Barnes novel was awarded the Man Booker Prize in October of 2011, and was nominated for the novel category at the Costa Book Awards. It was named as one of The New York Times’ 100 Notable Books of 2011 in their Holiday Gift Guide. This book was released in hardback on August 4, 2011 by Random House in the UK, and in October of 2011 in the United States. The story is narrated by Tony Webster and explores the memory of his life. Tony is a typical British student, with friends and struggles just like any other boy his age. A group of his friends swore a pledge to remain friends forever. Then one of the friends – Adrian – commits suicide. Tony’s life moves on, and forty years later, he has a daughter and an ex-wife. Then he receives a notification from a lawyer stating that he is to receive Adrian’s diary. The story explores Tony’s search through his past, and reveals all the memories he’s hidden away. It is not just plot and character development that makes this an excellent read; the author has a way with words that make it so very readable and enjoyable. Long after you close the book, you’ll think about Tony’s life and how memory, regret, and aging make you feel about your own life. 5= Excellente! I want everyone to see this!